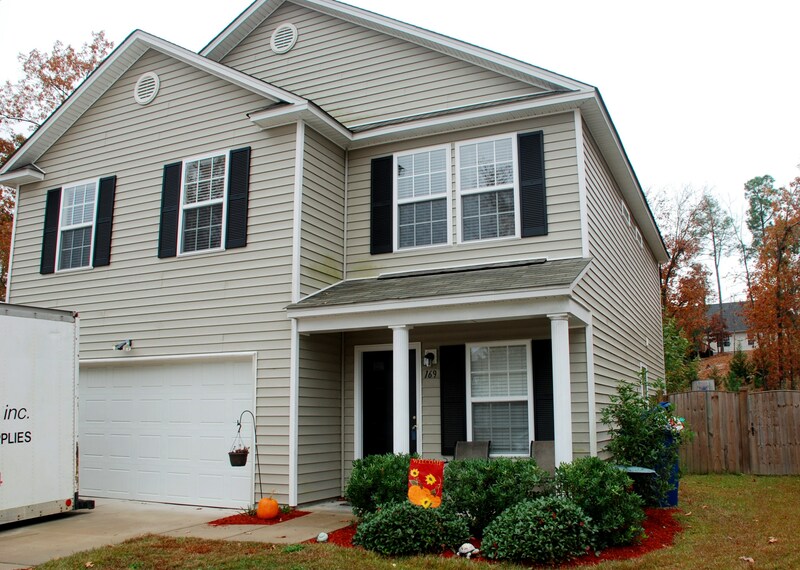 169 Katrina Court is a spacious 2,192 square foot home and is located in Lexington, SC. The home is located on a cul-de-sac in the Villages at White Knoll Neighborhood. The Villages at White Knoll is a young neighborhood and has many families and plenty of cul-de-sacs for children to play! This home is a great size and has a wonderful layout! Located right off of Platt Springs Road in Lexington, you will have easy access to shopping, dining, and great entertainment as well as a very quick 10 minute trip to I-20! The seller is offering a 1 year warranty to the buyer and this home has a current Termite Bond! At only 3 years young, this house is a great deal. 169 Katrina Court has many great features throughout. This home has a very open and spacious 2,192 square feet with 4 bedrooms and 2 1/2 full bathrooms and is only 3 years old. This is a traditional style home with vinyl construction. The open floorplan downstairs includes a family room, dining room, and Kitchen with granite countertops! There are also 2" blinds throughout the house! 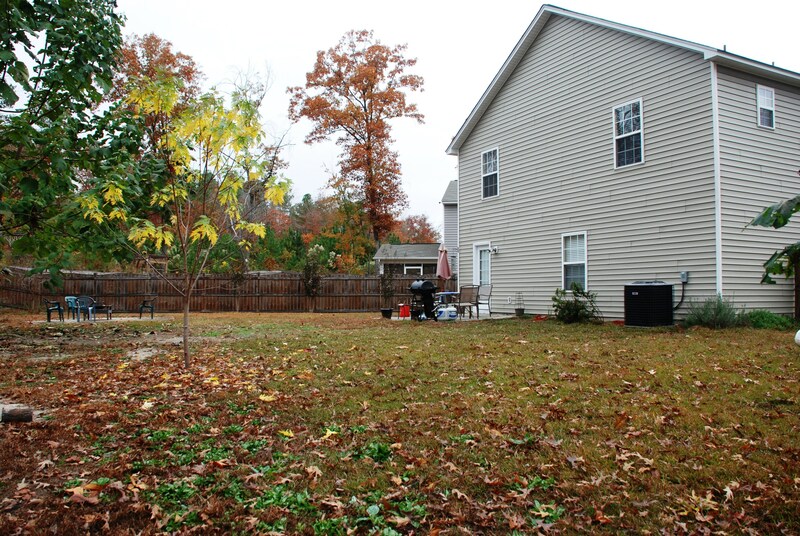 In addition, there is a large fenced in backyard with a patio. Stepping in through the front door will land you in the carpeted family room that is open to the Kitchen and then the Dining Room. Right next to the dining area is the Kitchen where there is lots of space and great cabinetry. 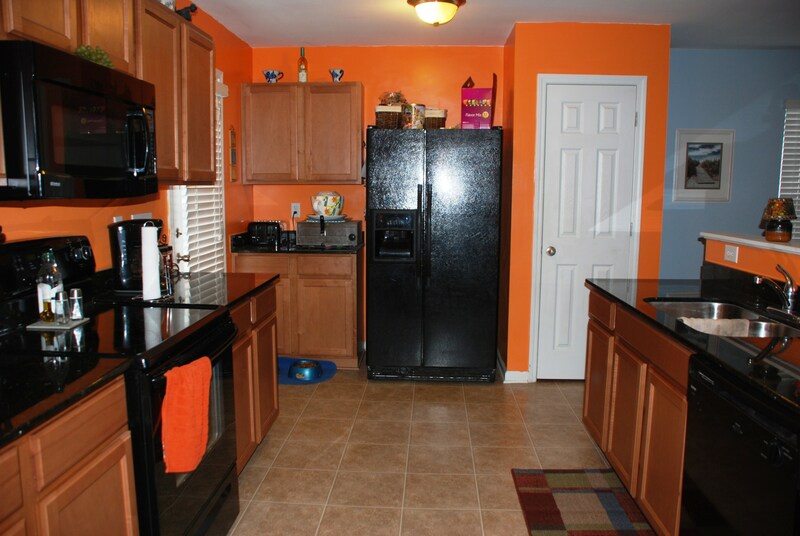 Appliances include existing freestanding range, dishwasher, and over the range microwave. There is also a garbage disposal in the stainless sink. All of the bedrooms are located upstairs. When you first reach the second level you will walk into a great sized loft that can be used as a 2nd family room! 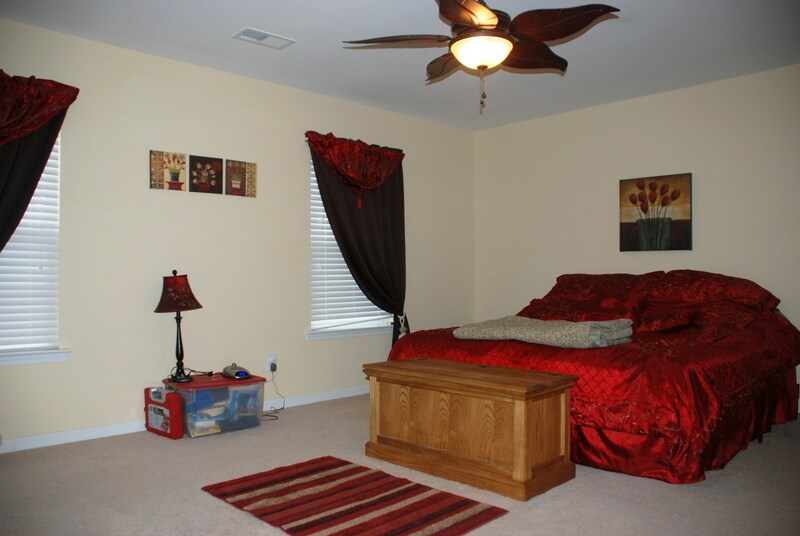 The Master Suite is of a great size with a ceiling fan! 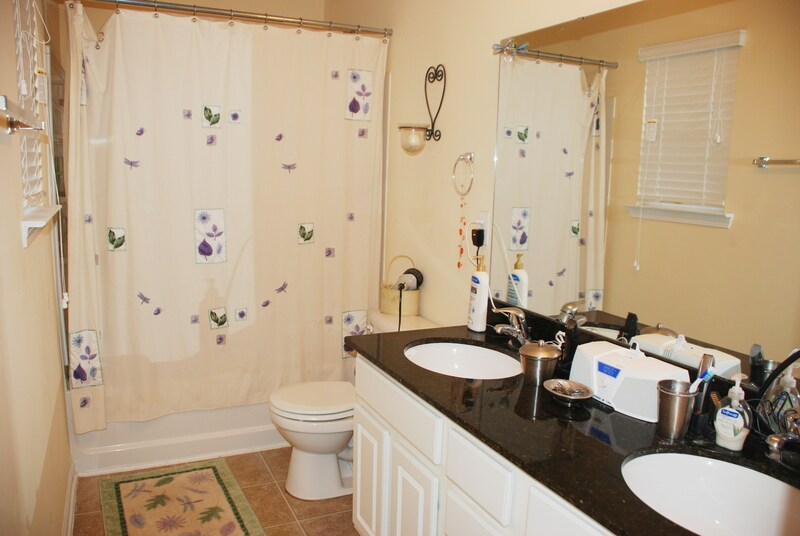 This Master Suite offers a private bathroom that includes a a double vanity and a walk in shower! And finally, there is a walk in closet!!! The second, third, and fourth bedrooms are comfortable in size. The Hall bathroom also has a nice vanity and shower/tub combo and is conveniently located with easy access to the other bedrooms. My name is Dena Mixon and I would love to be your Lexington,SC REALTOR!